With the Black Friday weekend officially over, gamers are now trying to catch a few last-minute Cyber Monday 2018 deals at locations like GameStop. 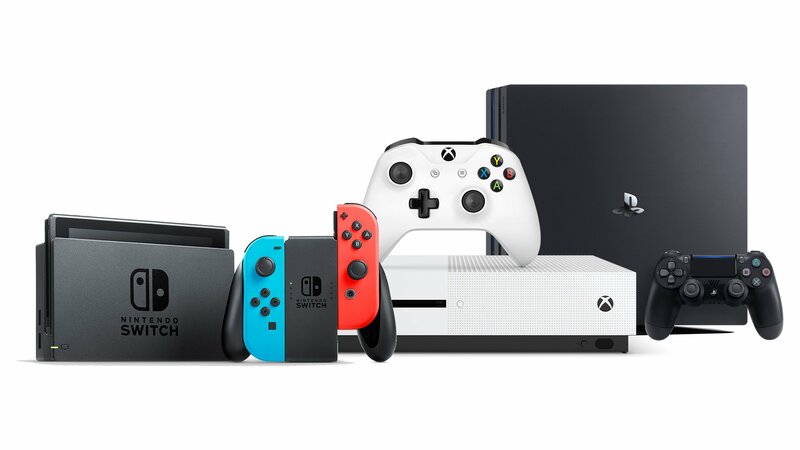 When it comes to games and consoles, GameStop is one of the best places to shop during Cyber Monday 2018. Why? Well, many console deals include a $50 GameStop gift card which can be used to purchase accessories and games! Whether you’re in the market for an Xbox One X or are simply looking to add games like Soul Calibur VI to your collection, GameStop has you covered. To make shopping a little easier, we’ve put together a quick guide featuring some of the best Cyber Monday 2018 deals at GameStop! Below, you'll find some of the best Cyber Monday 2018 deals available at GameStop. Note that the list above offers only a small glimpse at the Cyber Monday 2018 deals available at GameStop. For the full Cyber Monday 2018 deals list, be sure to visit the Cyber Monday page over on the GameStop website. 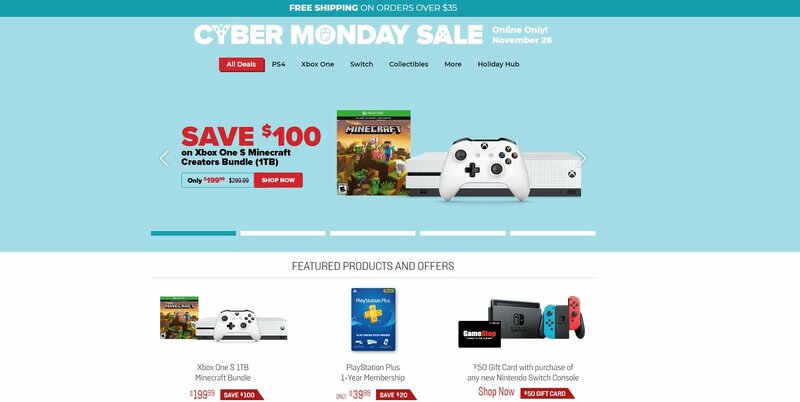 So, what do you think of GameStop’s deals for Cyber Monday 2018? Are you planning on taking advantage of the $50 GameStop gift card deal, or are you more interested in gathering a few extra games to complete your holiday shopping? Let us know down in the comments below! For more Cyber Monday 2018 deals, be sure to check out the gaming discounts available at Walmart and Best Buy! GameStop is offering a special promotion with their consoles on Cyber Monday 2018 where you can get a $50 GameStop gift card! By reading through this guide, you should now know the best Cyber Monday 2018 deals available at GameStop.